Have you ever wondered where your flowers come from? You may be surprised to learn that the majority of flowers presently sold in the United States are imported from industrial flower farms across the world, traveling thousands of miles and creating a trail of noxious chemicals and a massive carbon footprint along their way. Fortunately, there's a shift taking place across the nation, driven by people that share our love and respect for Mother Earth, and who actively support locally owned small businesses and our creative community. Much like the shop-local and farm-to-table movements, Sterling Stems wants to help cultivate a seed-to-vase mentality within our society, encouraging you to connect with your local grower and be mindful of where your flowers come from. 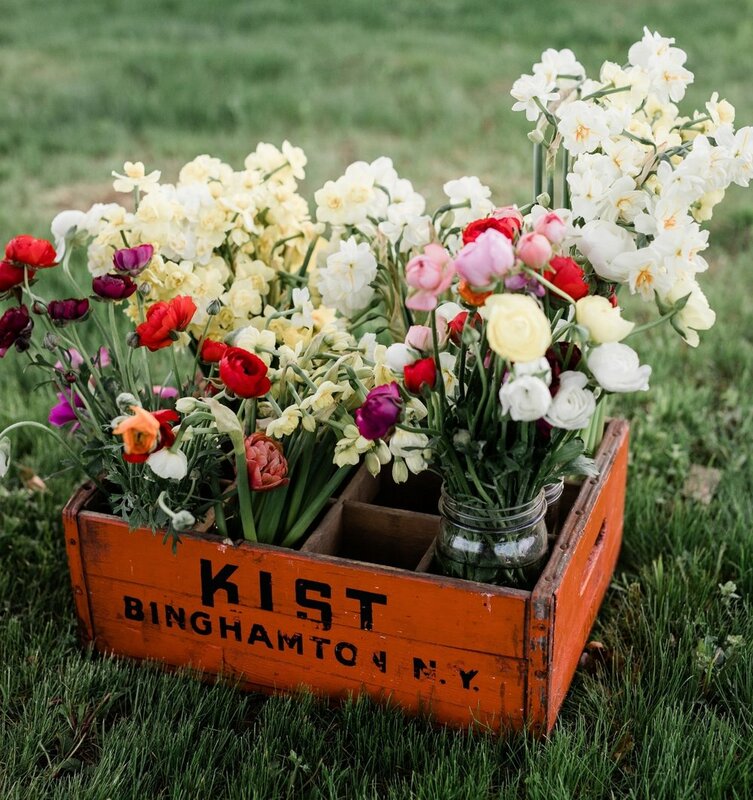 Guided by a goal of sustainability, we are dedicated to producing our beautiful seasonal blooms using organic growing methods in an effort to protect our environment and live in harmony with nature. Our field-grown flowers are wonderfully fresh, amazingly fragrant, and are enjoyed by the bees, butterflies and other pollinators too! 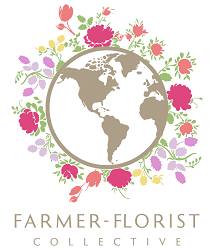 We gather inspiration from the natural beauty of our surroundings, and specialize in lush, textural, garden-style creations using gorgeous and unique blooms straight from our fields, as well as locally foraged natural elements. Scroll down to find our flowers or contact us for more information! Find us slinging blooms on Sundays this summer! Sign up for our newsletter to receive news and updates! Thanks for joining us on our flower filled adventure. We look forward to sharing the beauty of local flowers with you! Follow our journey on Instagram!